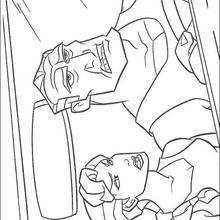 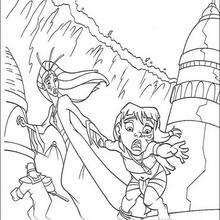 Welcome to Atlantis : The lost Empire coloring book pages! 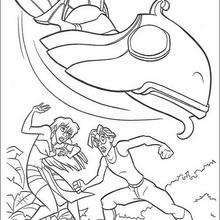 Enjoy coloring the Atlantis 17 coloring page on Hellokids.com! 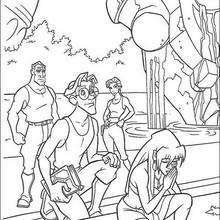 Do you like this Atlantis 17 coloring page? 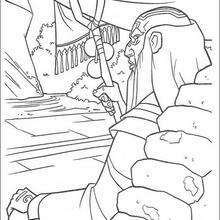 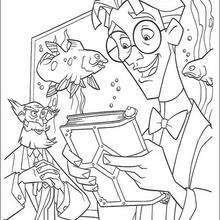 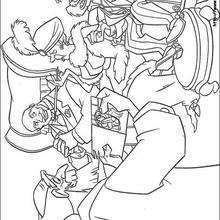 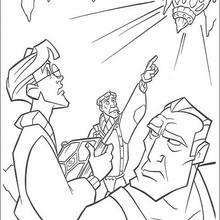 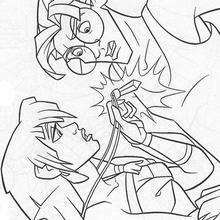 There are many others in Atlantis : The lost Empire coloring book pages.